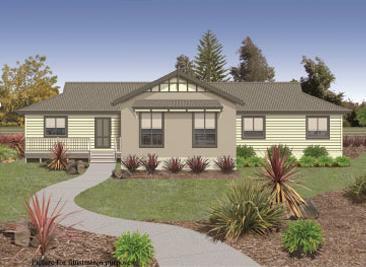 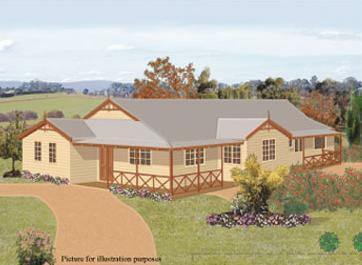 SDC Kit Homes is a prefab homes business located in Tasmania that specialises in quality modern prefabricated home supply throughout the state, from home design right through to home manufacture. 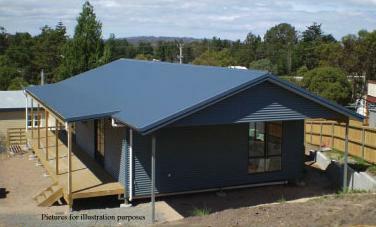 All SDC Kit homes are designed and produced to meet all Australian building standards and legislation, all homes are locally manufactured using industry best practice for cost and manufacture effectiveness. 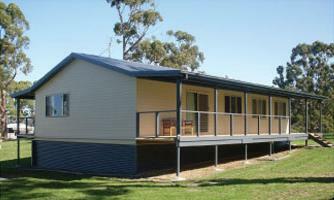 Energy efficiency in the prefab homes is one of the company's main aims. 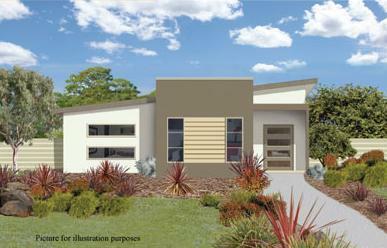 SDC not only meet Building Code of Australia energy efficiency level, but in most cases exceed it. 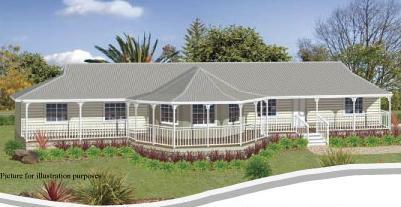 SDC Kit homes deals with all planning requirements and Council permit. 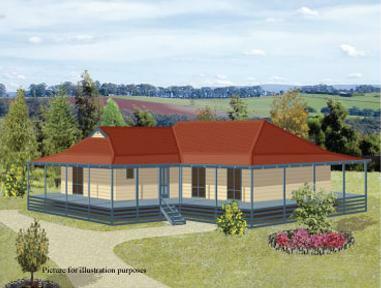 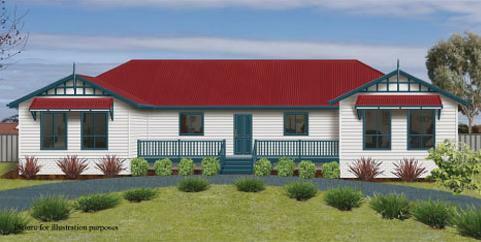 Prefab Kit Homes modified to suit your personal and block requirements. 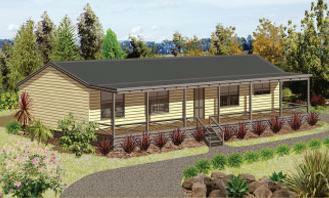 If the building is in a bush fire area, the design team will cater for this. 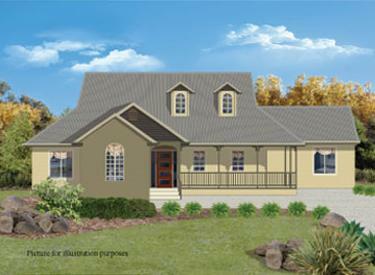 Registered builder for the on-site stage or DIY owner builder project management.